Dementia is a scary condition. But avoiding the warning signs will not help it go away and an early diagnosis gives the sufferer the best opportunity to live a full and active life with dementia. 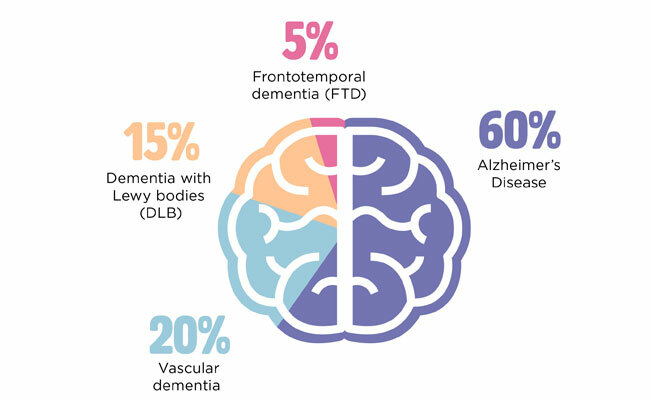 Our infographic developed with data and advice from the NHS, Alzheimer’s Society, Age UK & Alzheimer’s Research UK provides an easy to understand guide to spotting the early warning signs of Dementia. Feel free to share it, print it or embed in on your website. Together we can raise awareness of Dementia symptoms and promote the benefits of early diagnosis. Here are some of the common symptoms to look out for if you think you or a loved one might be suffering with early symptoms of Dementia. Concentration – difficulty concentrating on tasks that would previously have been simple is a common symptom of early dementia. Confusion – Confusion around seemingly simple everyday tasks, times and places can all be early signs of dementia and in particular Alzheimer’s disease. Numbers – Numbers and money can present a particular challenge for people with Dementia and confusion over dates or simple sums is often an early warning sign. Thinking – people with dementia can struggle with planning, organising and reasoning and may not think things through fully where they would have previously. *Figures rounded from different research. have they noticed the symptoms? do they think their problems are just a natural part of ageing? are they scared about what the changes could mean? are you the best person to talk to them about memory problems? do they think there won’t be any point in seeking help? When you do talk to them, choose a place that is familiar and non-threatening. And allow plenty of time so the conversation isn’t rushed. 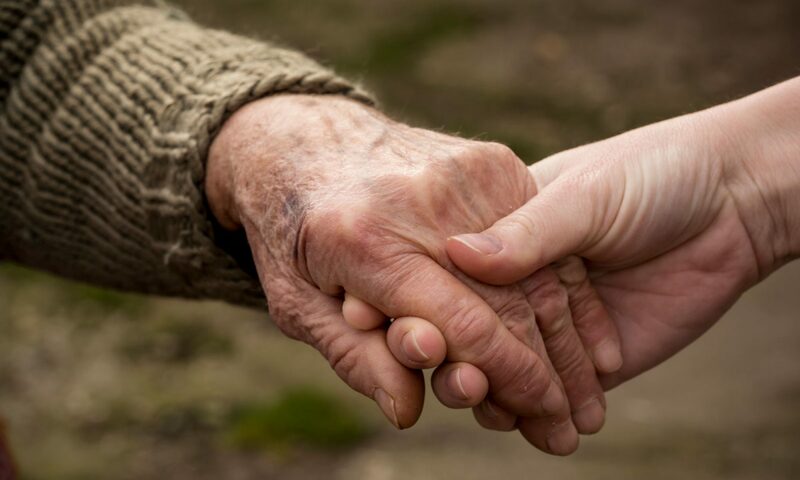 The Alzheimer’s Society has more tips on how to talk to someone about memory problems. [v] Matthews, F et al (2013). A two-decade comparison of prevalence of dementia in individuals aged 65 years and older from three geographical areas of England on behalf of the Medical Research Council Cognitive Function and Ageing Collaboration. ©Live In Carer 2017. All Rights Reserved.